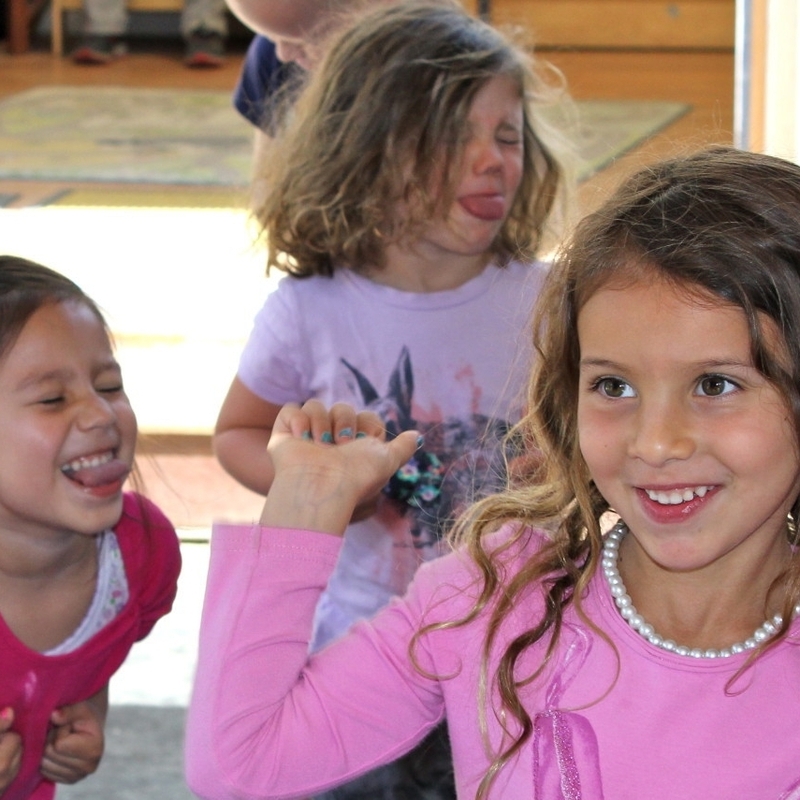 The Sherman Oaks Cooperative Preschool has been welcoming children and parents since 1955. We are a unique program that offers both indoor spaces and a large outdoor classroom. We provide a developmentally appropriate program that is supported by an emergent curriculum. Our daily routine fosters the social, emotional, cognitive, large/fine motor and language development of each child. We emphasize positive communication and the use of problem solving tools. Our goal is to build a foundation to support social and intellectual competence both at school and at home. "Our image of the child is rich in potential, strong, powerful, competent and most of all connected to adults and other children"
"The wider the range of possibilities we offer children, the more intense will be their motivations and richer their experiences"
SOCP is a one of a kind preschool. There are plenty of (free) play opportunities or kids. Teacher Tammy is anamazing Teacher who builds a lasting relationship with each child. My oldest who graduated last year still talks about “TT” all the time and frequently mentions how much she learned in preschool. The Sherman Oaks Cooperative Preschool is located in the Van Nuys/Sherman Oaks Park. We are on the west side of the park and north of the tennis courts in a fully-fenced 14,000 square-foot outdoor facility. The entrance is at the “L” on Addison Street.